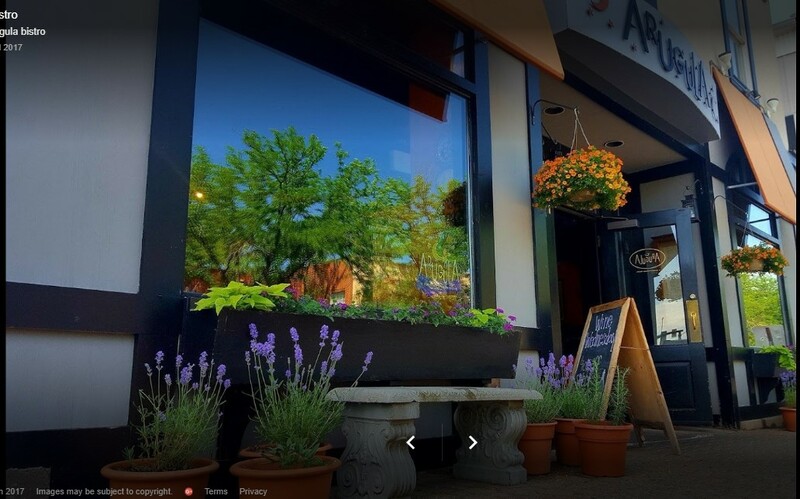 West Hartford is a restaurant destination with eateries influenced by various nationalities and diverse atmospheres attracting an eclectic crowd and tourists from all over! 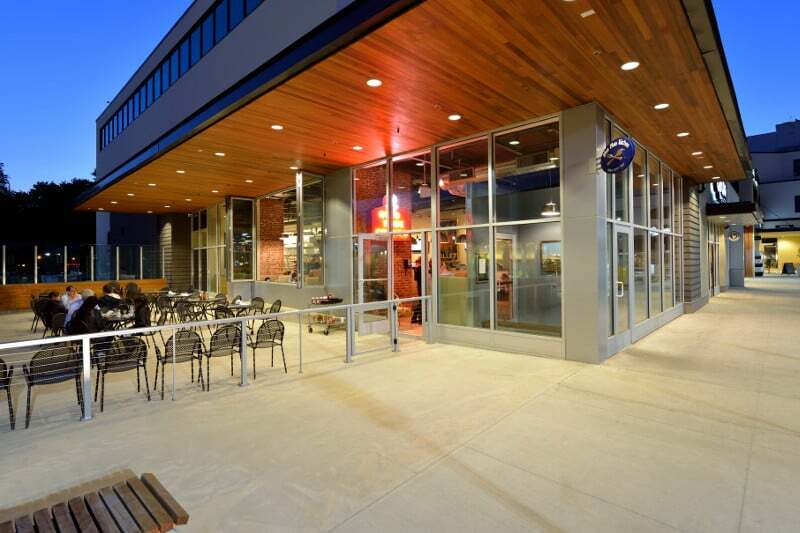 "At Blue Plate Kitchen in West Hartford, we have a simple philosophy when it comes to the food. We want to serve simple, contemporary comfort food. Bold flavors, fresh ingredients , simple presentations. Eating out should be fun and satisfying, not pretentious and stuffy." From We-Ha.com, Owner Edgar Brambila said his goal is to be as welcoming as possible to the neighborhood. “I want people to feel transformed as soon as they walk in the door – to feel like they’re in Puerto Vallarta or Cancun,” he said. “We want to be here for a couple of generations, and the only way we will be is by earning the community’s respect, their business." 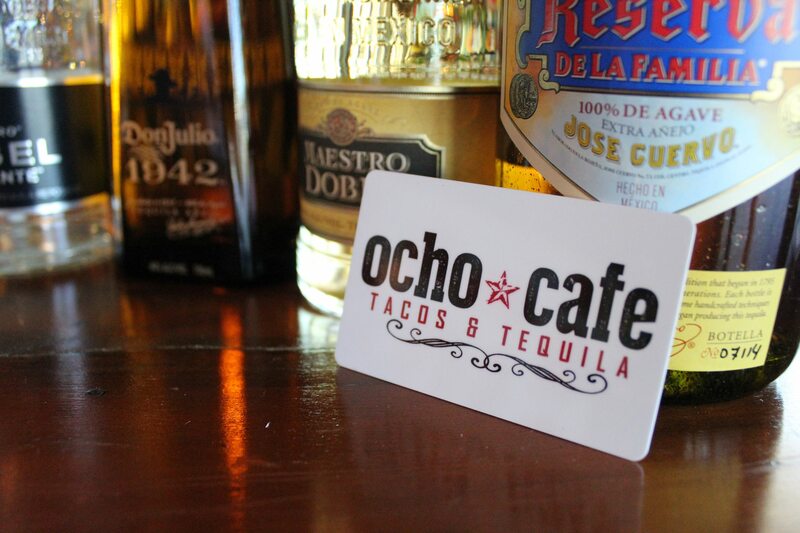 Creating a great first impression, having service second to none, and offering a unique menu are factors that makes Ocho Cafe successful. 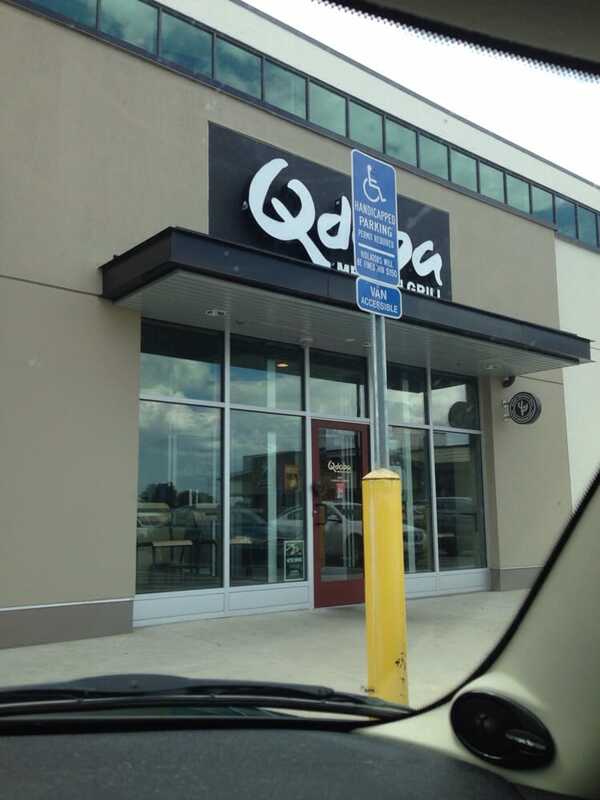 QDOBA Mexican Eats, a modern Mexican restaurant where you can relax with friends and revel in the many unique flavors and varieties that you can’t find anywhere else. Explore a full menu of classic Mexican entrées, including burritos (and burrito bowls! ), quesadillas, nachos and signature flavors. And to sweeten the deal, we let you top your dish off with guacamole and queso, at no extra cost. "Arugula feels like a West Hartford institution in the best possible way. It also feels as though you've landed in a wonderful mediterranean trattoria, where the servers are friendly, the food is delicious, well-prepared, homey, and affordable, and the staff is relaxed about letting you linger with your friends over your bottle of wine or coffees. The salads are fresh and lively and the flat-bread[s] [...] are simply delicious [...]. It's makes a fun meal to share apps, salads, and pizza." We have much respect for the product and technique it takes to prepare our products. 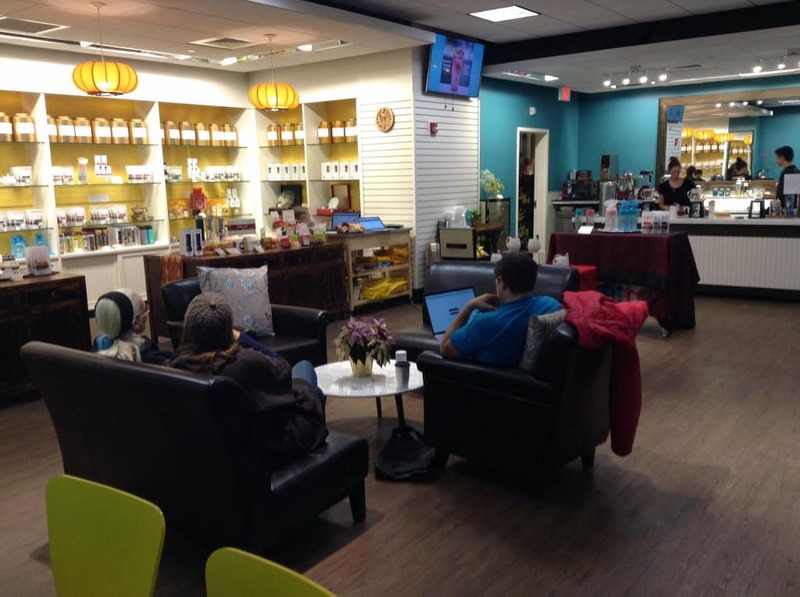 We offer casual elegance in a modern stylish environment. With a wide selection of cocktails, beer and wine, Grants Bar in West Hartford Center has long been a hot spot and an excellent option for drinks and inspired comfort foods. 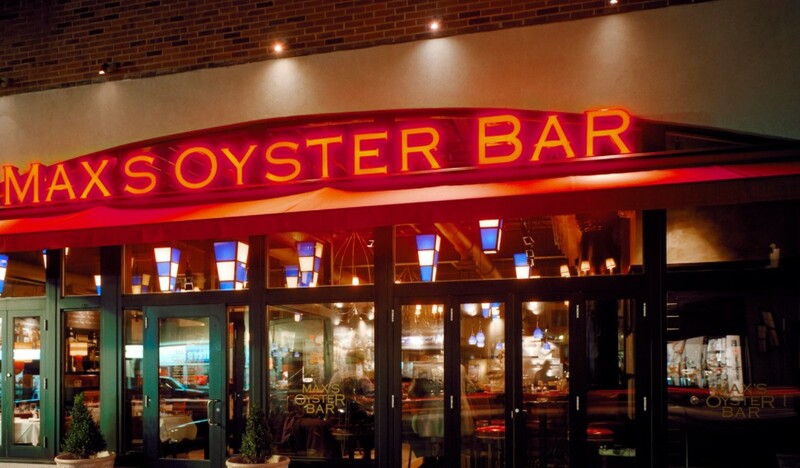 Featuring modern renditions of classic American seafood, Max’s Oyster Bar menu has something for everyone. While seafood is the focal point, there are selections for even the most ardent landlubber. Ethnic influences are apparent throughout a menu filled with new interpretations on traditional fare. The raw bar offers an extensive variety of bi-coastal oysters and shellfish. 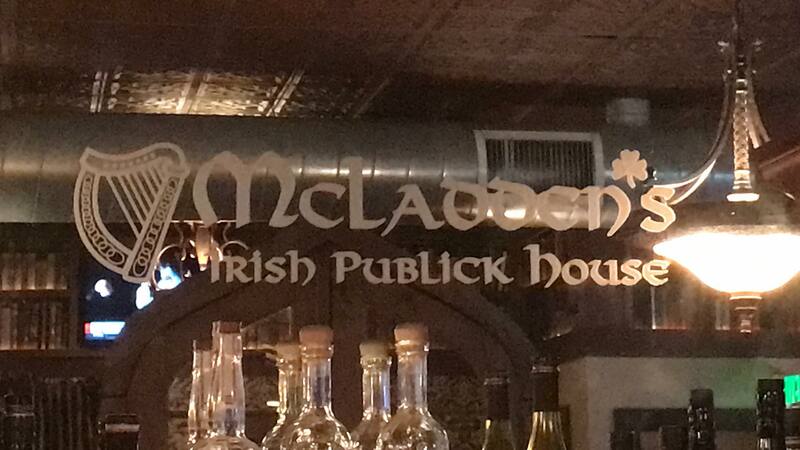 McLadden's promises neighborhood warmth and hospitality. This cozy gastropub & restaurant is a destination spot for those seeking a comfortable, laid back alternative to the glitzy martini bars and trendy modern establishments that dominate today's restaurant landscape. Come share a great time with family & friends. American Comfort Fare in a polished, casual setting, where friends become family. But even as we focus our attention on being a contributing member of this community, at the end of the day, it comes down to your dining experience. Dishes can be customized to any individual and our friendly and knowledgeable staff can do their best to help you navigate our menu. "Great family run breakfast nook that has remained steadfast since my 1st visit in '79. I interned upstairs from B&S's & made regular runs for coffee & sandwiches like a good little intern should have. Now 37 years later & numerous visits we're happy to report - steady as they go even without B[ob]&S[ally]. The cozy nosh nook has since been updated, but still offers hometown feel & a simple, delicious fare. Be patient if a table or a space at the counter are hard to find. Also, patience is necessary while the grill is manned. Rest assured each dish is personally attempted to with great care. Thanks you guys for all your years of unwavering service!" 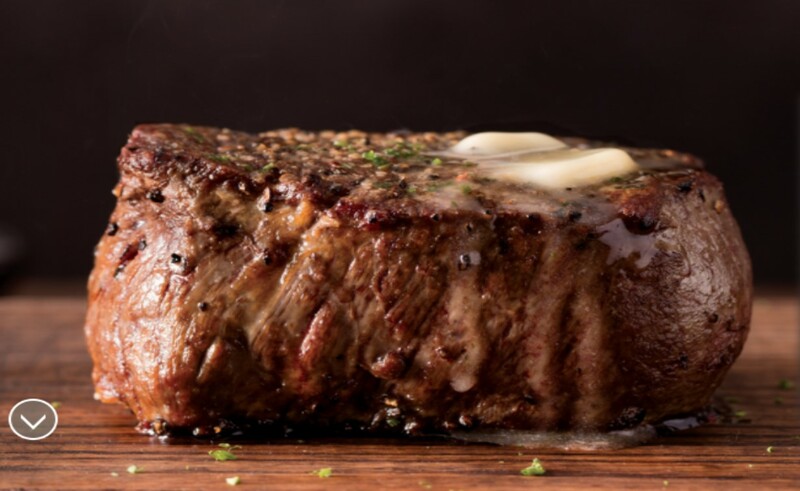 Fleming's in West Hartford, located in the historic Educational Building, just off West Hartford Center and next to the Noah Webster Library, offers Guests an exceptional restaurant experience driven by a passion for steak and wine. Join us for a drink after work and choose from 100 wines by the glass or a handcrafted cocktail. Then stay to enjoy an exceptional selection of USDA Prime steaks and fresh seafood. inspired by a brother and sister's passion for unique and premium teas. Since youth they were enamored with their time-honored Chinese tradition of drinking fresh loose tea. Such love fostered their passion and created a renewed respect and appreciation for their culture. Aspiring to share their heritage and rich knowledge of fine tea, while recognizing America’s health awareness they ventured to the Western world. In 2009, The Green Teahouse was established. The brother-sister team ushered in a new tradition while realizing a childhood dream. Today the fruits of their labor can be enjoyed in America and throughout the world; proudly offering only the finest teas worthy of bearing The Green Teahouse name. Taste the difference that extraordinary quality and guaranteed freshness can make in your cup… Share the dream… Share the passion! Eat. Drink. Be Happy. 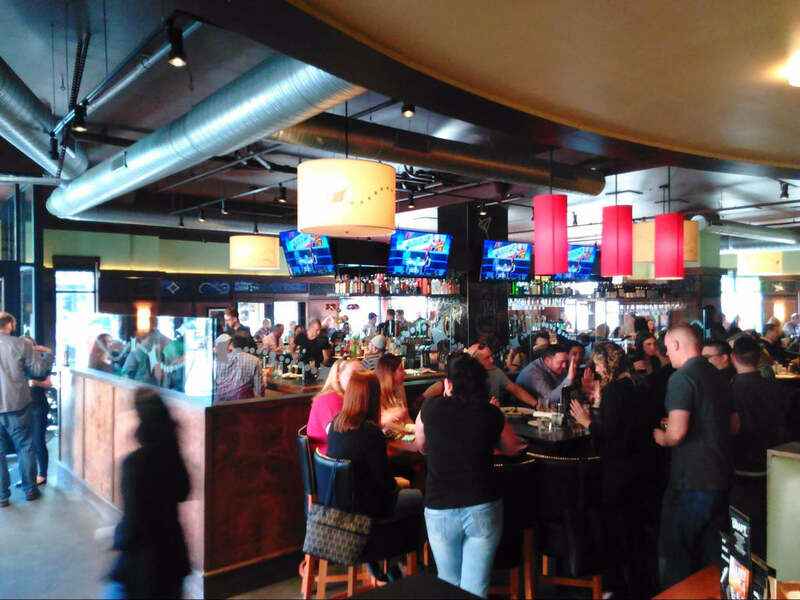 What does it take to be a regular at Bar Louie West Hartford? An enjoyment of the craft and the desire to experience something out of the ordinary. From our Chicago roots, we've always known that having a comfortable place to hang out, get great drinks, scratch food, awesome music, and the best service was something special. We create every Bar Louie with all of that in mind. [...]. From our handcrafted everything bar, to our scratch everything kitchen, it's in our DNA to be the best. We're at our best when you're having a great time. It may not be normal and it certainly isn't ordinary, but we believe you deserve more than ordinary. If you're not a regular yet... You will be. Goldberg’s is a family owned and operated business with a location on New Britain Avenue in West Hartford. 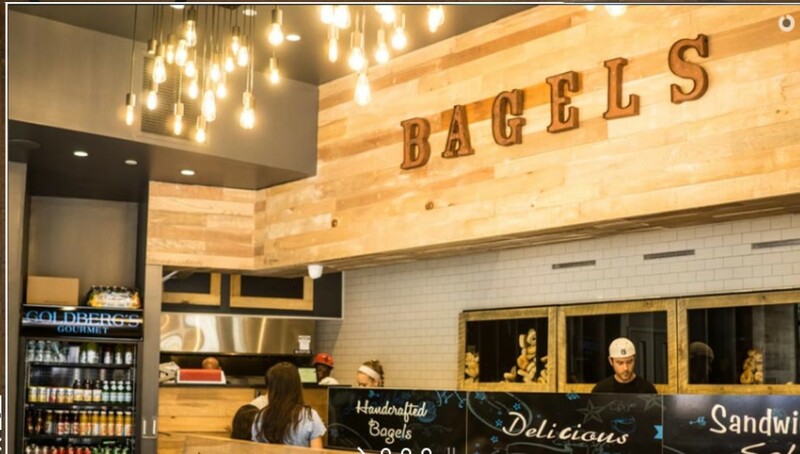 Our unique bagel recipe, which goes back more than 50 years, produces the awesome fresh-baked bagels our customers love. To achieve the authentic Goldberg’s taste, we boil our bagels before baking, which is the key to a NY-style bagel. Our bagels are bigger and better than any local shop you’ve ever been to! As an independent restaurant with local ownership, we use quality ingredients that are not corporately sourced like a chain store. 0 in the cooler and a menu of tasty tavern fare that’s crafted to go perfectly with beer. And whether you’re a beer master or just beer curious, our insanely knowledgeable staff is here to guide you through every last pint, pour, and pairing. So c’mon. Let’s go. Because there’s no better place to go around the world, one sip at a time. 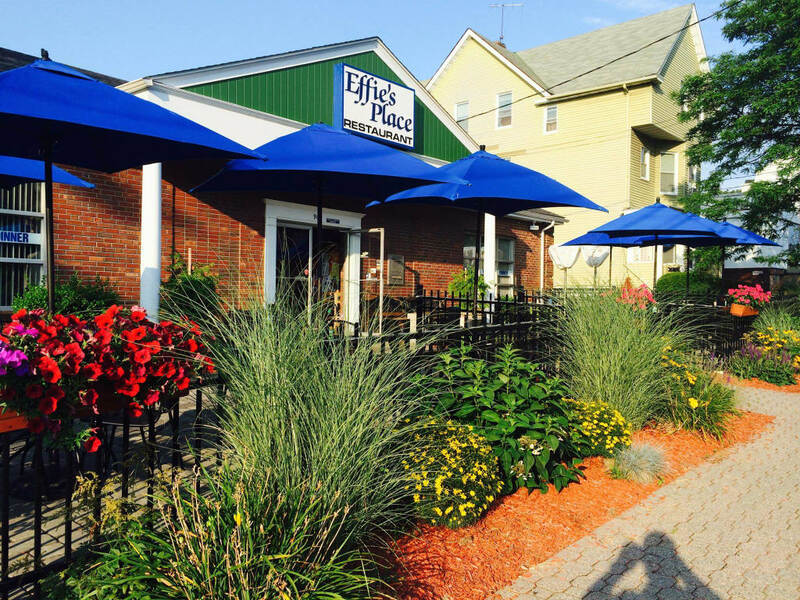 Effie's Place Family Restaurant welcomes you to come delight in a homestyle meal with your family, friends, or co-workers. 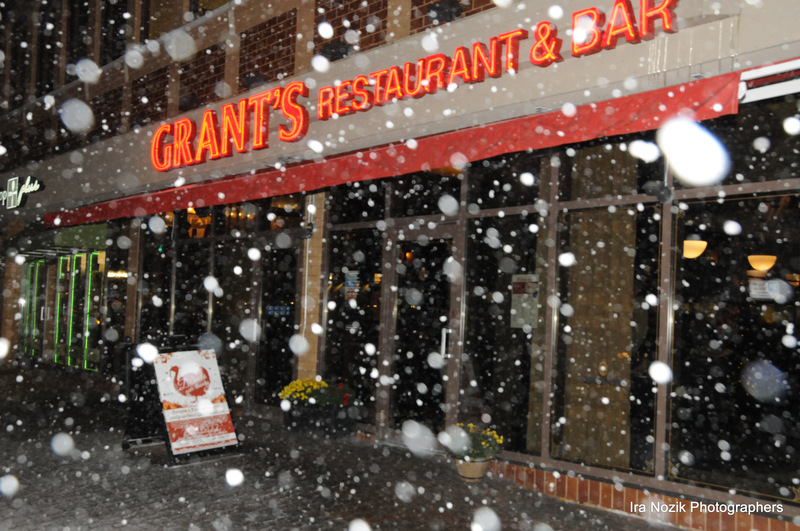 We have something for everyone to enjoy, from Greek specialties, steaks and seafood to Effie's Place favorites. Come in for breakfast, lunch, or dinner, we'll do the cooking you just enjoy your company and your meal. We look forward to serving you soon!onage! Our vision is to provide the community with healthy, fresh, locally-sourced ingredients, a local craft beverage program, and great service in a friendly, causal, come as you are atmosphere. Prospect Cafe is a "scratch" kitchen. All of our dishes are house-made. We have no freezer or microwave. Every dish that arrives at your table is made to order. Our menus, which we consider to be "eclectic," draw inspiration from many culinary styles. 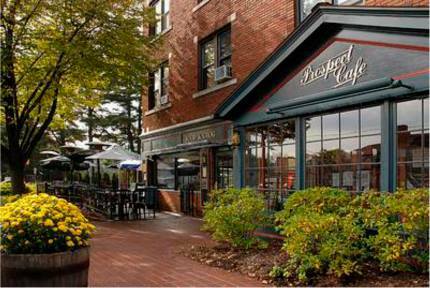 We are passionate about providing you with a fun, delicious, one-of-a-kind experience at Prospect Cafe. 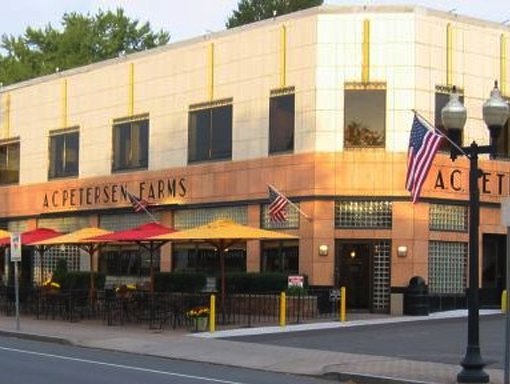 A.C. Petersen Farms is a family friendly restaurant located in West Hartford, Connecticut and seasonally in Old Lyme, Connecticut. We are proud to have celebrated our 100th year anniversary. 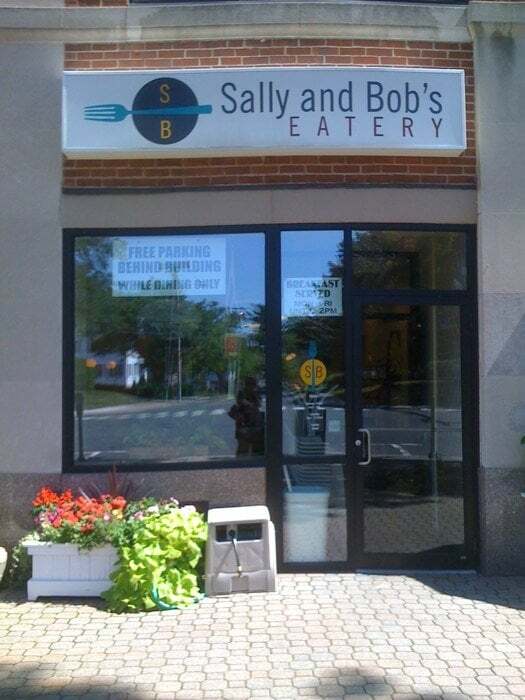 In West Hartford, serving breakfast, lunch, dinner and our famous ice cream. 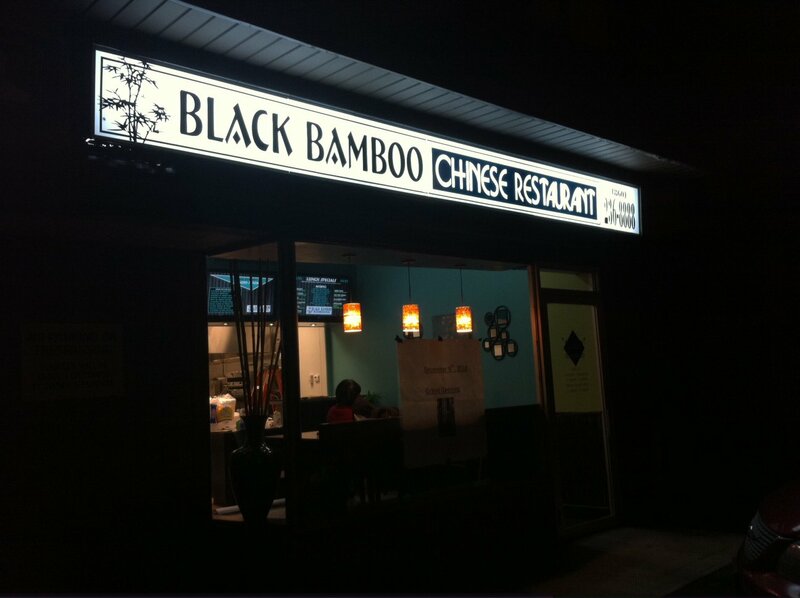 We are located at our flagship location at 240 Park Road. There is plenty of free parking, and we are open all day. 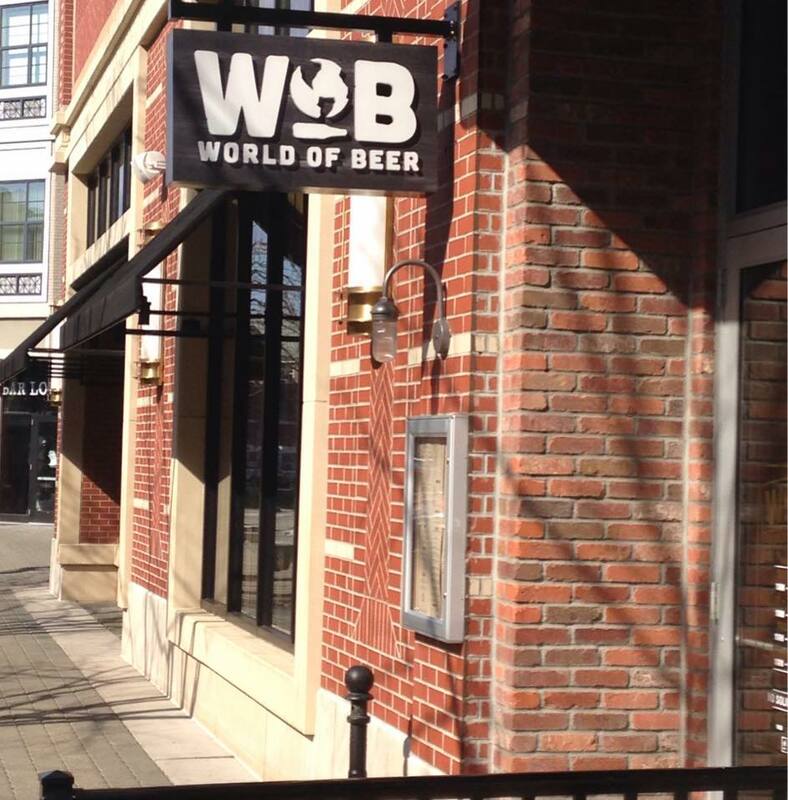 We have indoor seating as well as an outside patio. Joey's Pizza Pie is a new restaurant from the owners of Joey Garlic's located on Park Road in West Hartford. We offer some of the featured items from Joey Garlic's as well as some new creative sandwiches,starters and pastas. 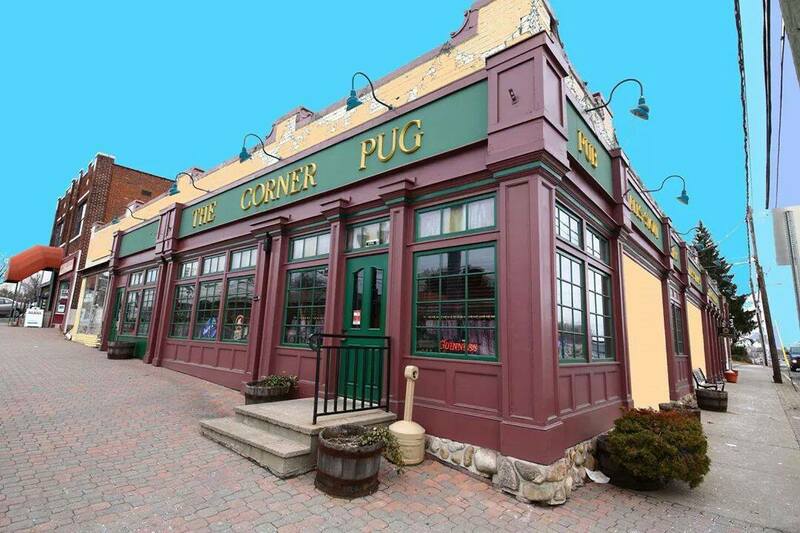 Upon entering The Pug, there are two large chalk boards on each side of the restaurant that prominently display the nightly specials offered. Patrick Rogers has recently been promoted to the position of Chef. Pat brings over fifteen years of quality experience. Previous assignments have been with Jasper White's Summer Shack in both Connecticut and Cambridge, a stint as kitchen manager at The Cheesecake Factory and at Craft Steak House located at Foxwoods. Look for more innovative specials, seafood items and small plates from Patrick's repertoire! 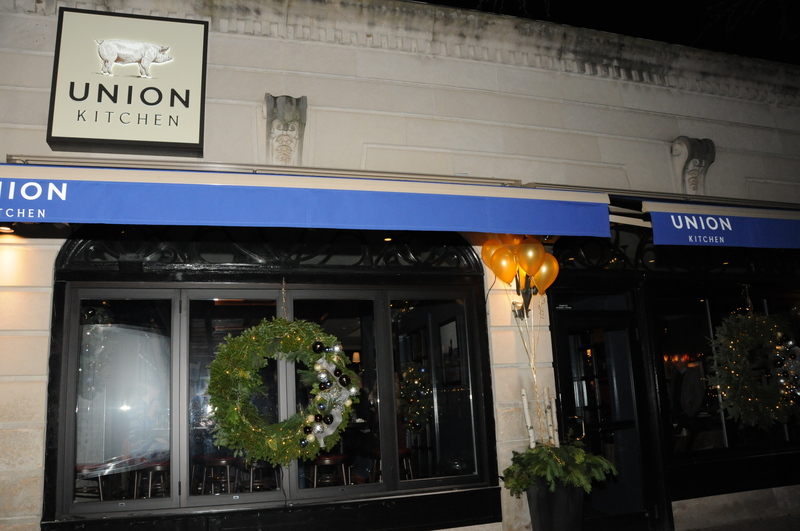 "One of my favorite things about West Hartford, and by far my favorite restaurant! My husband and I recently moved out of the area, and realized too soon what we were missing without Black Bamboo. Truly one of a kind. Amazing and helpful staff, fresh food, and extremely fast service. No matter how many customers the staff had, they always found the time to greet me by name! On a recent 400+ mile trip back to CT, we made sure that we got Black Bamboo before we left - even though we had already eaten copious amounts of food that day. I am currently eating the last bit of food from that trip- an eggroll- and it is still as delicious as I remember it. Hey, if Black Bamboo is worth us traveling 6 hours, you know it must be amazing. Give it a try and you won't regret it. ", As reviewed by Laura Jay. The focus on local, fresh and organic ingredients can be seen as you stroll by our vegetable and herb garden found just outside our doors. Our trendy, relaxed and cozy environment is perfect for our award winning Sunday Brunch, a romantic dinner on the patio by the fire pit, or a peaceful lunch with a good book. The change of seasons offers glimpses of summer roses, autumn foliage or elegant winter wonder with reflective menu changes to satisfy your cravings year round. 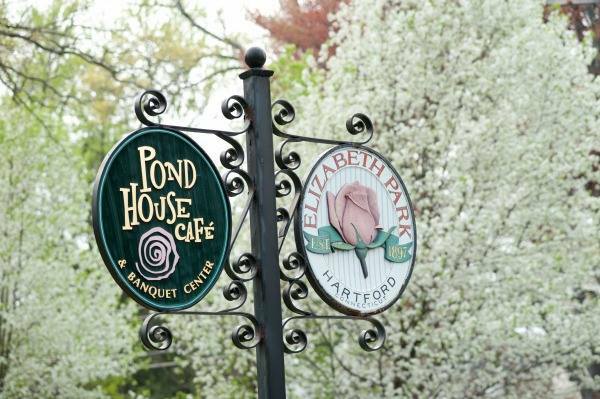 If it’s a quick snack you are hoping for as you wander the beautiful gardens you can stop by the “Dog House”, our take out window, and enjoy eating on our brand new patio. 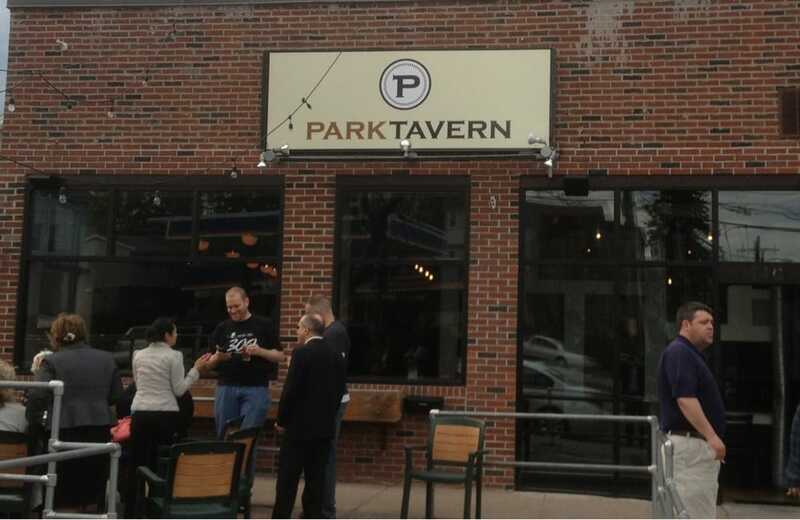 We are a year round hot spot the neighbors and loyal diners have come to rely on and enjoy.